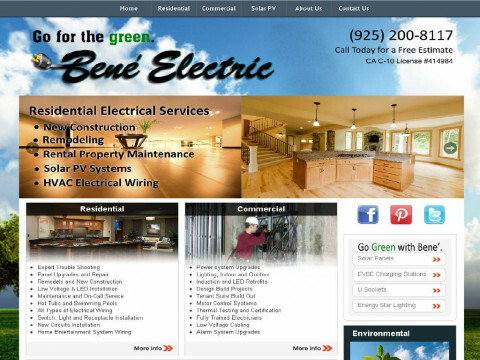 Click/tap here to find the best Dayton, Ohio professional website designer for your needs! 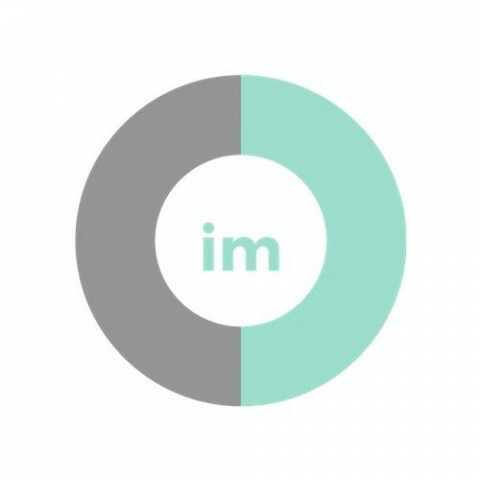 Introspec Marketing was founded in Cincinnati, OH, but serving companies nation-wide. 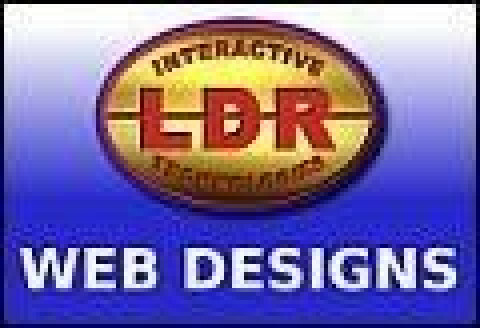 LDR Interactive Technologies is a Greater Cincinnati Website Design, Logo and Branding Design, SEO and SEM Internet Marketing and Graphic Art business with clients now in 29 states. All LDR IT websites are 100% custom designed for each individual client. If your business is simply GETTING STARTED, now ready for that UPGRADE Web Site, or will include expansive E-Commerce product offerings - we promise you Quality Customer Service, Quality Graphic Art, and a website you can be proud of for years to come. We serve the Network Marketing community by providing branded websites and team websites that include training materials, videos and downloadable content in the form of PDF and PowerPoint Presentations. 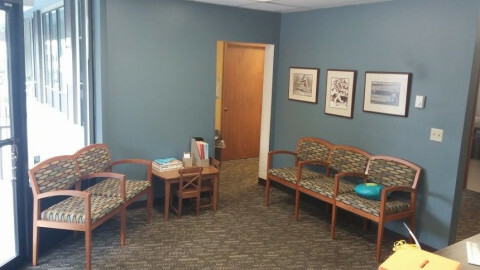 Inexpensive doctor's office website design by Website Physician. Specializing in search engine optimization and HIPAA compliant doctor's office websites. Midwest New Media is an interactive marketing company that specializes in web site design and development, hosting, e-commerce, search engine optimization, and online marketing for businesses and non-profit organizations. Julie Ann McAnary, graphic designer/copywriter, isn't afraid of anything when it comes to design. From web to print no project is too large (or small).